The expertise to do what you need, where and when you need it done! At Glow Cleaning Plus, our One Source Facility Services takes your health seriously with our cleaning services in Boca Raton, Florida, and we understand the concerns that are particular to the schools, medical offices, commercial office buildings, corporate facilities, and retirement communities. Our cleaning company is confident that our services will directly ensure a clean and safe environment for your child, patients, tenants, staff,and visitors. Glow Cleaning Plus, LLC has extensive experience working with multi-tenant property management companies in both the residential and commercial sectors. Through our managed commercial cleaning solutions, we bring years of experience to maintain your properties professionally, keep your tenants happy, and keep your occupancy levels high. Quality commercial office space is in high demand, and the quality of common areas and office spaces reflects directly both on your tenants’ images and yours. In addition to best-in-class building cleaning, Glow Cleaning Plus, LLC provides porter services during business hours, as well as detailed after-hours office cleaning to meet all your needs, whether in a general business setting or specialty settings such as healthcare practices and schools care. Our property cleaning services provide your building with the finishing touch, and great looking buildings deserve extraordinary service. With dust, dirt, and grime covering most of the surfaces following any construction project, you want a company who can transform your workspace and give it the attention it deserves. Glow Cleaning Plus is your company to provide a superior construction cleaning service. When your commercial construction is complete, look to Glow Cleaning Plus to provide the final thorough and detailed cleaning that’s needed after construction debris has been removed. With over 20 years of cleaning service experience, we have developed the most advanced products and methods to make your property shine. Our staff is dedicated to going above-and-beyond service expectations, with resources readily available to do the job quickly and effectively. We will work as an extension of your staff to make your building look its best. Glow Cleaning Plus, a leader in the commercial cleaning industry, works with you to handle the final clean-up on any construction project. Our highly trained staff will work with you to finish on time and on budget, while preparing the building for its new occupants. In addition to the basic services, we can also perform specialty cleaning services, such as window cleaning, floor finishing, and deep carpet cleaning. Once you have completed your construction or remodel, Glow Cleaning Plus is the ideal partner to provide ongoing property cleaning services based on our intimate knowledge of the building. Be sure to recommend us! 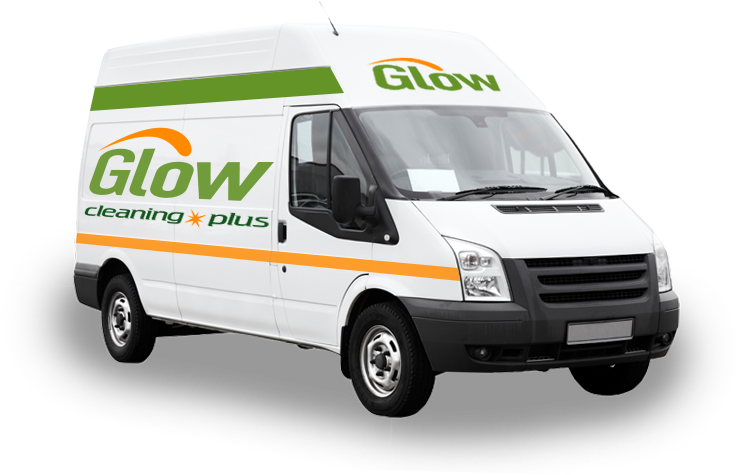 We here at Glow Cleaning Plus stand ready to offer assistance and answer any questions about our building cleaning. We would like the opportunity to discuss your post construction cleaning needs with you, to tour the facilities, and offer a quote for our services based on your specifics. Call us today! We understand that the Janitorial Industry should not only be concerned with cleaning but with dedicated customer service as well. We believe that by providing quality customer service through our professional work team, we create a partnership with our customers which relieve them of responsibilities not primary to their business goals. Our company believes that the most vital component of our company is our people. Through proper selection, training, fair compensation and mutual respect, we are committed to developing a highly motivated, self-directed work team. This partnership allows our company to succeed and growand helps our people achieve both business and personal goals. 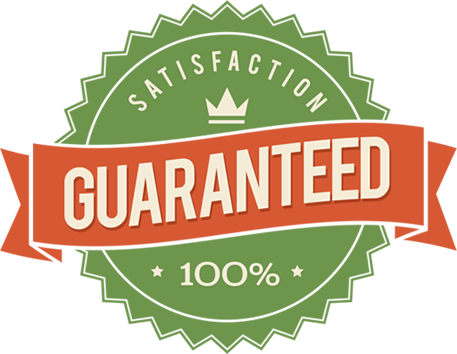 Glow Cleaning Plus your One Source Facility Services believes that integrity in our people, in our actions, and our long-term relationships with our customers, is the foundation which makes us the leading professional janitorial company in the industry. Allow us to set a new standard in cleaning excellence for your facility. Let us show you what you have been missing. You can reach us 24 hours a day and we’ll respond to any emergency immediately. Everyone at GLOW is willing to roll up his or her sleeves and get to work.